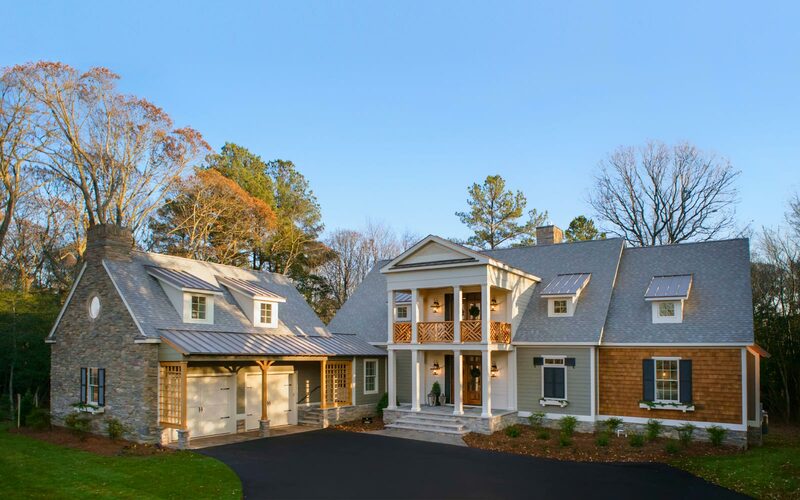 We are proud to have built the Mid-Atlantic’s First Southern Living Showcase Home! The Kousa Creek is a casual yet elegant home that features an appealing combination of exterior finishes including stone, lap siding, and cedar shakes. Raised seam roofing is a beautiful accent to the dormer windows and a dramatic two-story front porch offers a sheltered welcome for your guests’ arrival with a covered seating area on the second level. Entertaining is easy with the open first floor plan that incorporates the kitchen, dining area and great room and offers a seamless transition into an additional outdoor living space featuring a screened porch and fireplace. 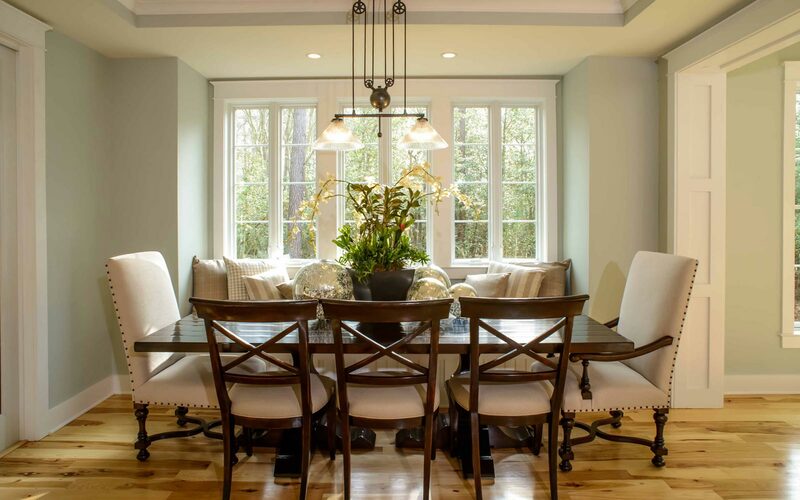 At just over 5,000 square feet, Kousa Creek offers up to six bedrooms and four and a half bathrooms; plenty of room to accommodate friends & family.